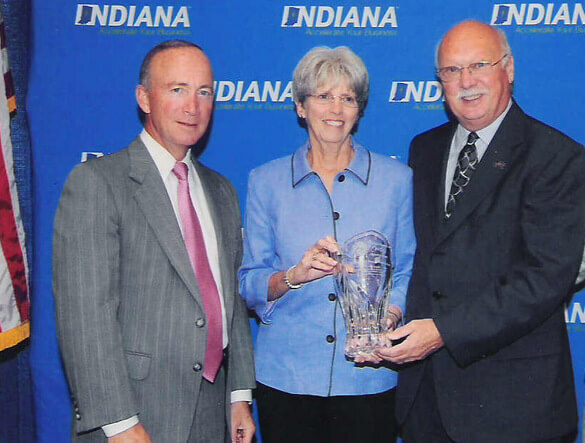 Governor Mitch Daniels acknowledges Shirley & Stout Funeral Homes 100 years in business. 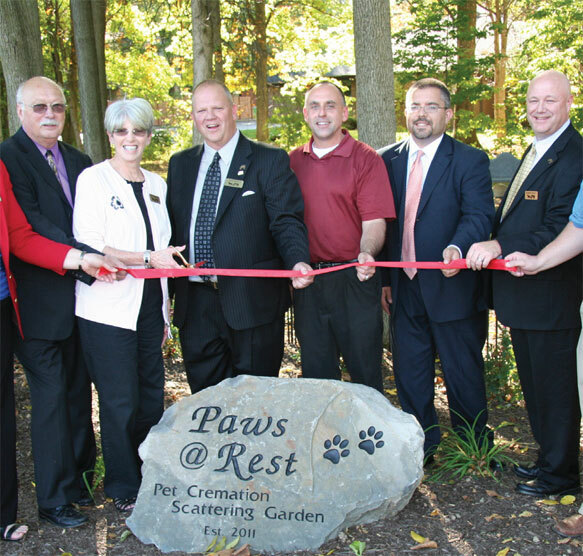 Following pet cremation, a wooden container with a personalized name plate is returned to the family with the cremains along with a paw-print and a lock of fur laminated in a bookmark. Since we offer onsite cremation, our turnaround time is less than 36 hrs.